Looking for a quality needle valve? BuTech is the brand we recommend most. BuTech has a needle valve for just about any application. They designed their needle valves for liquid and gas flow control in petroleum, chemical, power generating and general industrial applications. 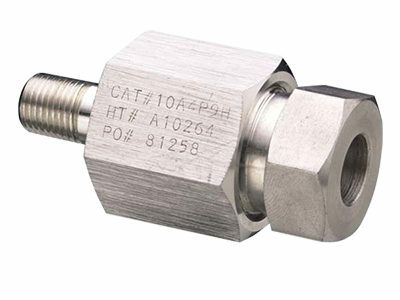 Available in a variety of body styles, these needle valves are designed for operation at temperatures ranging from -100° to +600°F (-73° to +315°C). Optional packings and/or extended stuffing boxes increase the range to -423° to +1200°F (-253° to +648°C). *Note: BuTech Pressure Systems does not recommend compression sleeve connections below 0°F (-18°C) or above 650°F (343°C). Can’t Find What You’re Looking For? Just Ask Us!